Lincoln Hearing Clinic provides better and safer hearing protection with custom molded ear plugs designed for your ear and your environment. Ear plugs protect your hearing by reducing the volume of sound that's able to enter your ear canal and hit your ear drum. Disposable ear plugs may protect your hearing but may not fit comfortably and may not seal the canal enough to provide adequate protection. Sound is muffled making it harder to hear things you need to hear, such as important announcements or even alarms. This can put you in a dangerous situation. Your ears are just as individual and distinct as fingerprints – no two ear canals are exactly the same shape or size, and that means your ears are totally unique. That also means it can be a big challenge to find the perfect ear plugs for your ears, whether you need protection from noise or water, whether you're looking for top-notch shooter's hearing protection or just a perfectly-shaped set of plugs to wear while you sleep. Custom Ear Plugs provide full-custom hearing protection tailored to fit your ears, so you can safely enjoy your work and your favourite activities. When should ear plugs be worn? Ear plugs should be worn according to the noise level and time of exposure. 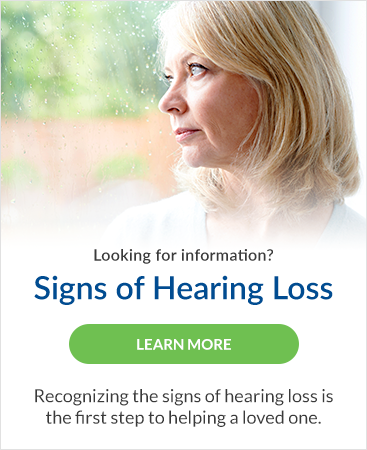 Read more about hearing loss prevention for additional information and precautionary measures. If I work in a loud environment, have I already lost hearing? It is possible to experience hearing loss after one incident of noise exposure. It is best to have your hearing tested to understand your baseline, and whether any damage has occurred. How can I tell my boss that we should have ear plugs? Please refer to the Occupational Exposure Limits in Canada and the Ontario Occupational Health and Safety Act. How do I know whether I'm at risk for hearing loss at work? How can I tell if my activities are too loud? At the time of your hearing assessment, your appointment will include counselling on risk factors, remedial options and strategies. Professional lab custom molded ear plugs can potentially last 4-6 years with proper care. How Are Custom Ear Plugs Made? Custom ear plugs are made by taking impressions of your ears, which are very much like a 3D model of the insides of your ears. Once the impressions are made they're sent to the lab, where a professional team scans your ear impressions and uses them to create a set of custom ear plugs in virtually any color (or combination of colors) from durable, professional, top-quality materials.